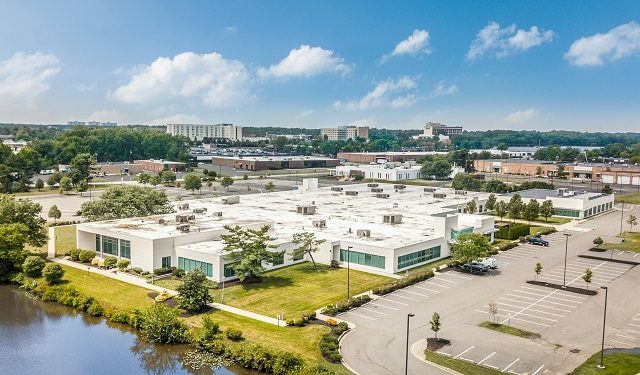 The owners of a 1.43 million-square-foot industrial complex in Mount Olive, a former Toys R Us distribution center, have tapped Cushman & Wakefield as its leasing agent. 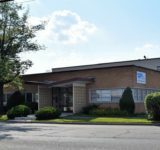 The real estate services firm on Wednesday announced the assignment at 703 Bartley-Chester Road, in the township’s Flanders section, in what it says is New Jersey’s largest available industrial space. A joint venture of Square Mile Capital Management LLC, an affiliate of MSD Partners L.P., and the Saadia Group acquired the property in August as part of the bankruptcy proceedings for the iconic toy retailer, although the announcement did not mention Toys R Us retailer by name. 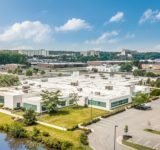 The C&W team of Jason Goldman, Charles Fern, Andrew Siemsen and Jason Barton will oversee the leasing of what they say is a fully equipped, turnkey facility. 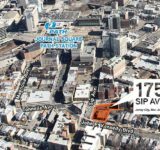 They are marketing the property to both full-building users and multiple tenants, while highlighting the additional capacity to expand on the 230-acre site. 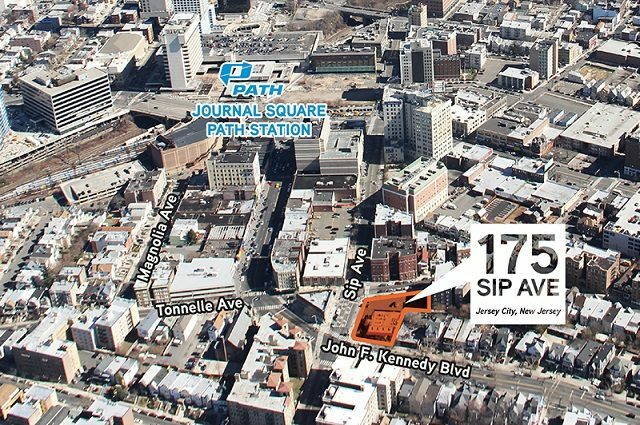 “The New Jersey warehousing market has never been more robust,” Goldman said. 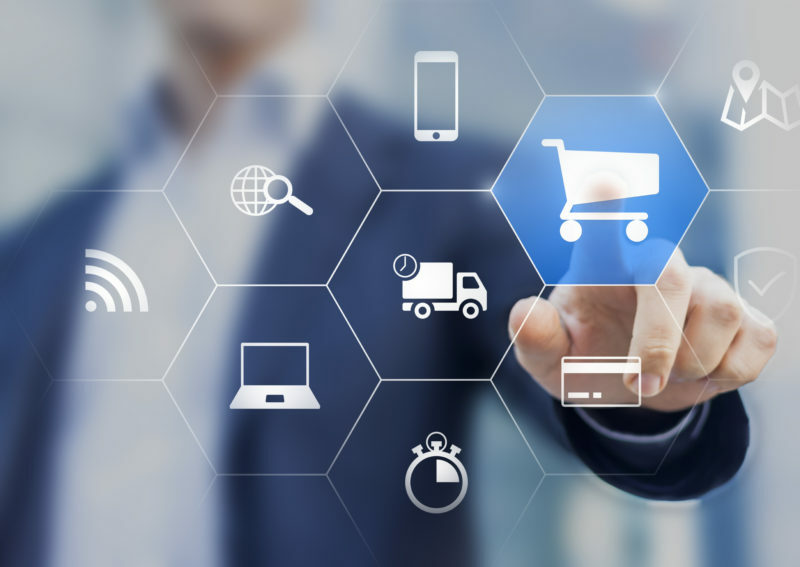 “Companies nationwide are taking advantage of the vast highway network, deep labor pool and access to the 23 million consumers in the New York MSA. 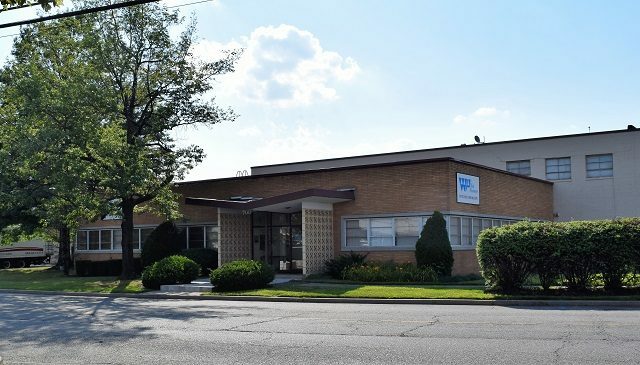 The leasing brokers, who are based in C&W’s Iselin office, say they are marketing the property to retailers, third-party suppliers, grocers and other companies that hope to rapidly expand their distribution and e-commerce capabilities. The property’s existing infrastructure will allow a user to save millions in improvement costs and reduce the time to market by nine to 12 months, the firm said. The property is fenced on all sides, offering abundant storage and parking, according to a news release. 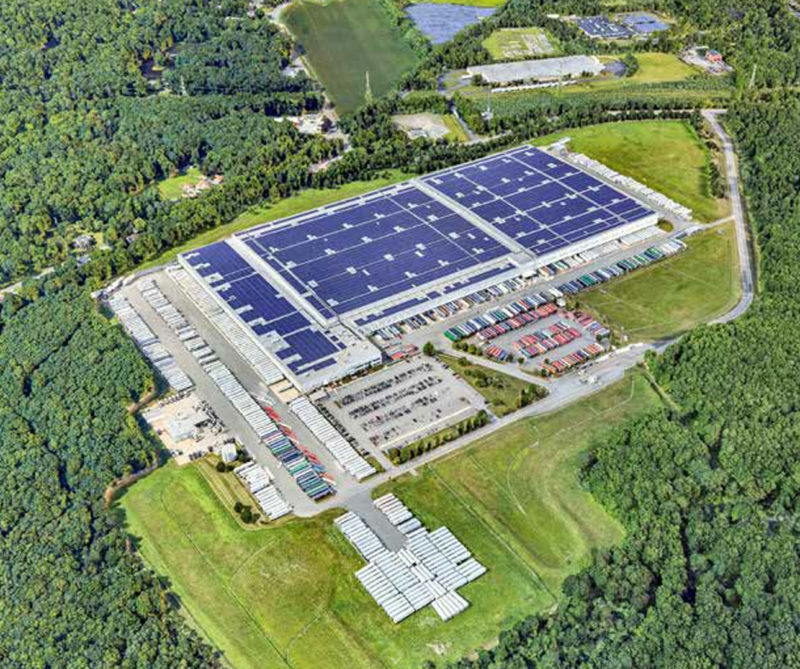 It is supported by 115,000 pallet positions with 49-foot cubic storage capacities, more than 500 trailer positions and multimillion-dollar material handling equipment investments. C&W also touted the site’s accessibility by freight rail and its location five minutes from Interstate 80. The property is also a short distance from interstates 287 and 78.